Yum! 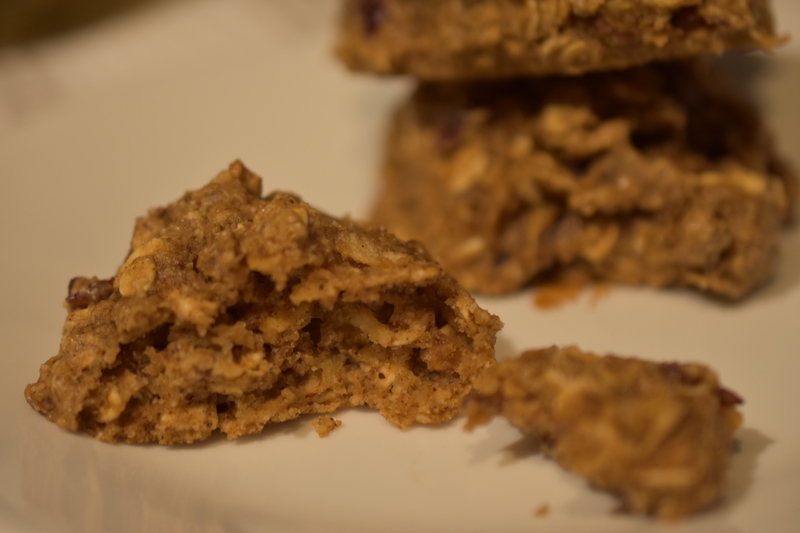 I love any type of oatmeal cookie, but this in particular sounds like a great combination! The apple give these cookies incredible moistness. Thank you. A delicious treat/snack. Thank you. These are good for anytime.